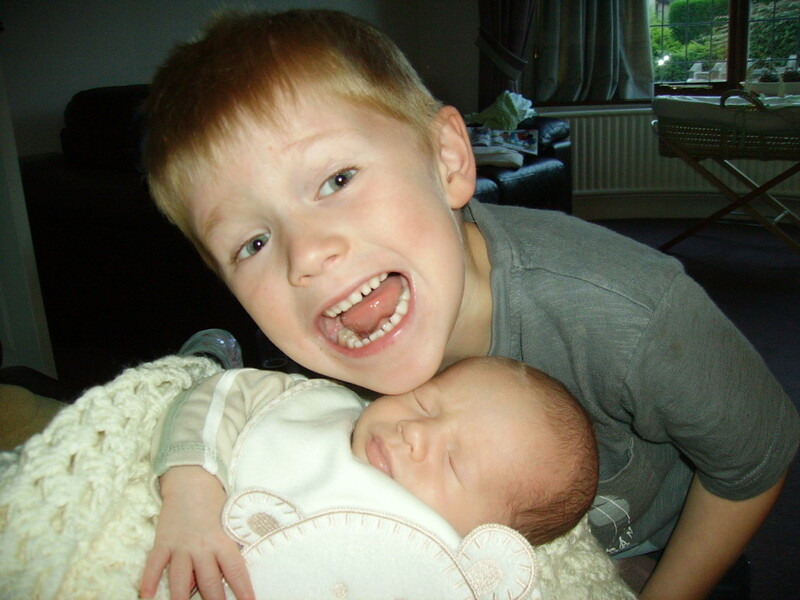 I just love this photo, it was taken the week that we first brought Joe home from hospital. Jack was so excited about having a little brother. And Joe was so so chilled out, he just slept all the time. This was a bit of a shock, all Jack did as a baby was scream if I attempted to put him down. That is one very excited big brother. I try not to dread my little girl getting old as I know it’s inevitable and older kids bring with them their own fun/challenges etc. Jasmine was a very chilled out as a newborn, does that mean the next one will be nightmare?! What a perfect captured moment and one to cherish forever. They’re not babies for long, so pictures are an amazing way to keep those memories alive.